Most of new blogger do not know what to do in blog. They can not decide about topic. They do not understand value of genuine content. They just copy paste your content and post it on their blog. Today in this tutorial I want discus how you protect your valuable content from those thieves that you created spending lots of your time. How to disable copy paste from your blogspot blog? If you use blogspot platform, please follow this steps. Now your content is safe no one can not copy your content. 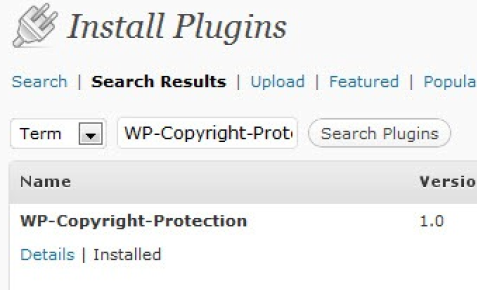 How to disable copy past from your wordpress blog? Now active this plugin. Your content is safe now.